This course is for the first time gun owner or persons thinking about purchasing a gun for the first time. Categories: Basic Firearms Training, Civilian Firearms Training, Initial Steps to Gun Ownership. This course is for the first time gun owner or persons thinking about purchasing a gun for the first time. 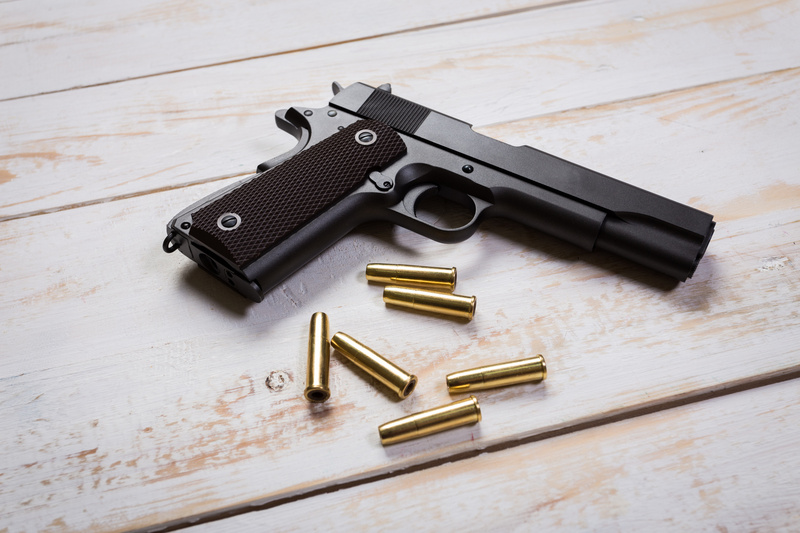 The course allows the student to identify the purpose of owning a gun and the safe handling and storage of guns as well as educating your children to gun safety and what to do if they see a gun, unattended. Approximately 4 hours.